When I was researching which Greek islands to visit, it was clear to me that we should visit the renowned islands of Santorini and Mykonos. Since both of these are very popular islands, I wanted to visit a lesser known island as well. 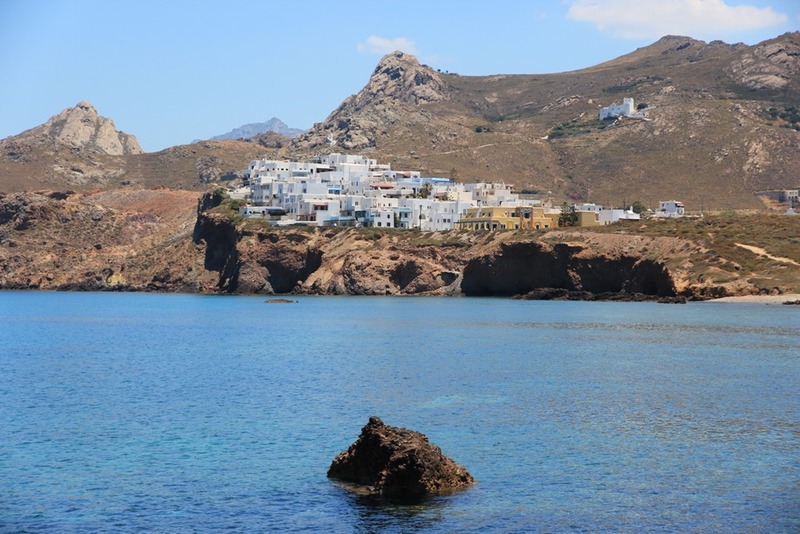 I ended up settling on Naxos because it was easy to travel between Santorini, Naxos, and Mykonos and because it is supposedly the island on which the Greeks vacation. Naxos ended up being my (and probably Mr. Selfish’s too) favorite island. It was so much less touristy than Santorini and Mykonos but equally beautiful. I’m not saying that you shouldn’t visit Santorini or Mykonos. But if you want to experience a more low-key Greek island, then Naxos should be on your list. 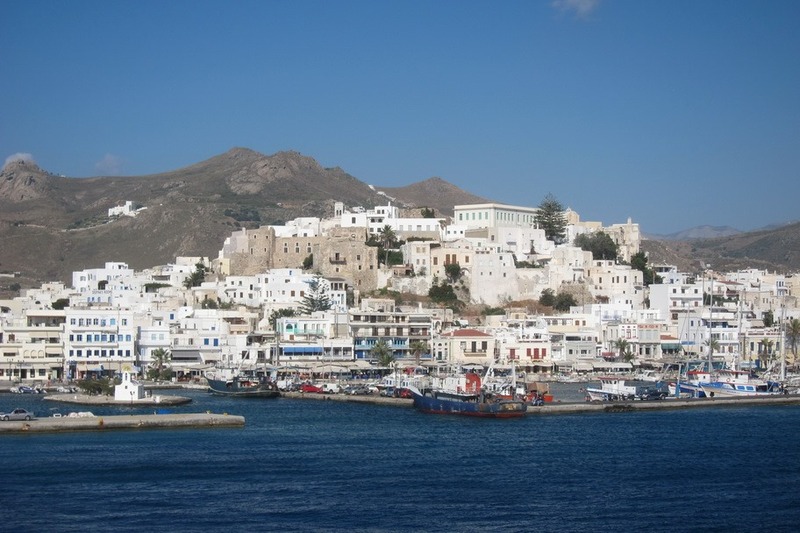 This is the view of Naxos as you’re approaching on the ferry from the water.